Classical masculine beauty….nothing to prove but..style! NIce coat and how matches the sweater. Such a deep and thoughtful look! Great stylish photo. Perfectly captured. All perfection. Love the collar on his jumper. An intelligent gentleman totally comfortable in his own skin. Oh, gee. What a beautiful man. 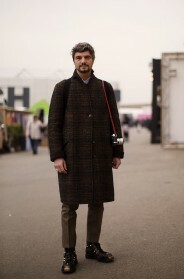 And that’s a tweed coat for life. I love these heads you are doing. You are right on the edge of the short focal length. Super shot. The top coat is king. More than a little curious how long it is. Still going with the top third, we’ll need to see legs again sooner or later! 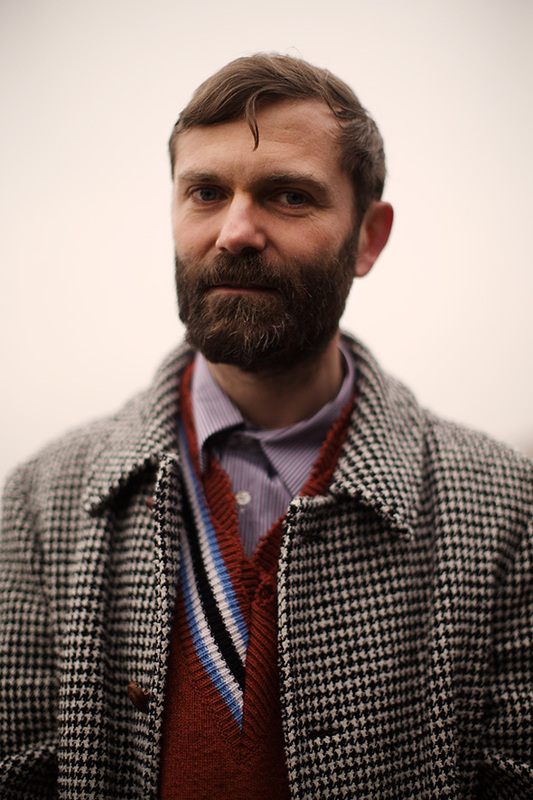 He looks like young DH Lawrence. I see some serious collar here and I adore the V neck. Looks like a very kind person this gentleman. Michael Fassbender, the one and only. Nice coat, he captured the picture right. Am sure the camera was a quality one, that’s why we need a quality monitor also for photo editing photo editing monitor determines the quality of images that is reproduced.